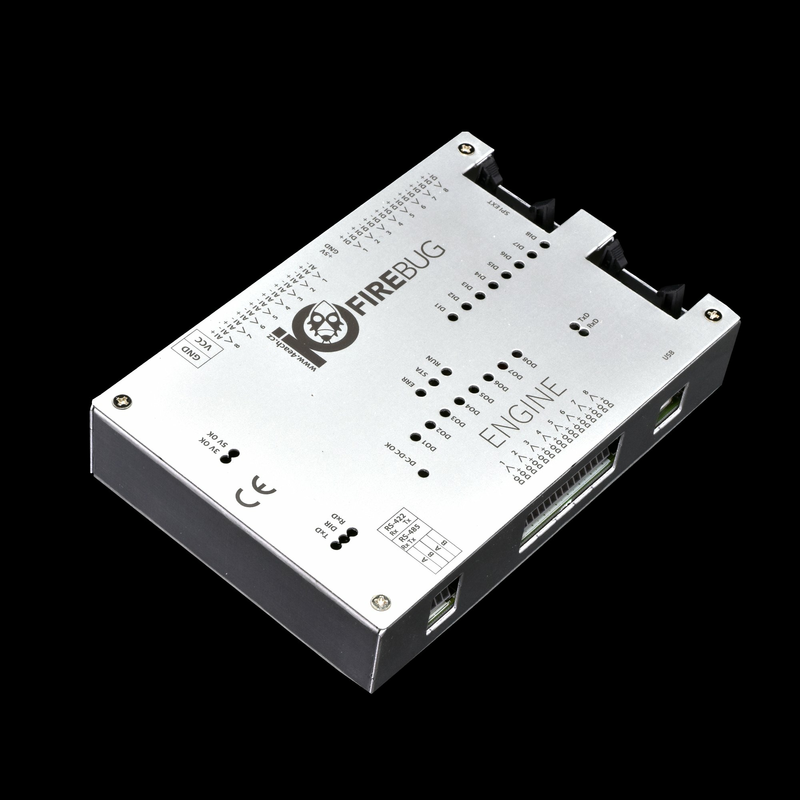 Professional input / output interface for your applications. 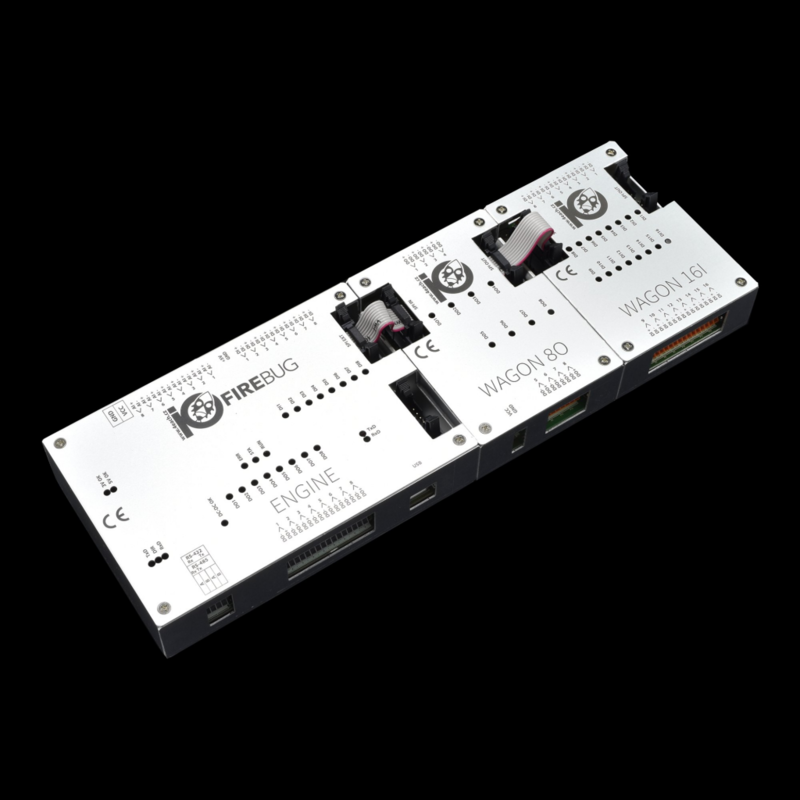 It allows 8 digital outputs to be controlled, 8 digital and 8 analog inputs. Can be extended with Wagon modules. Support tools and easy .Net integration API is provided for rapid application integration. 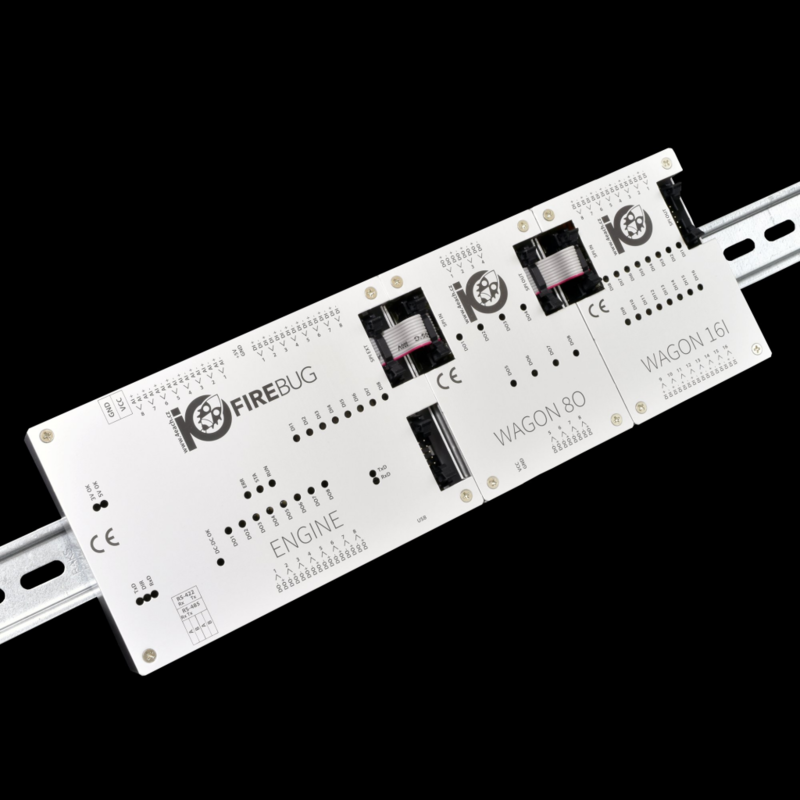 Engine board can be extended by Wagon modules connected via SPI interface according to your application needs. 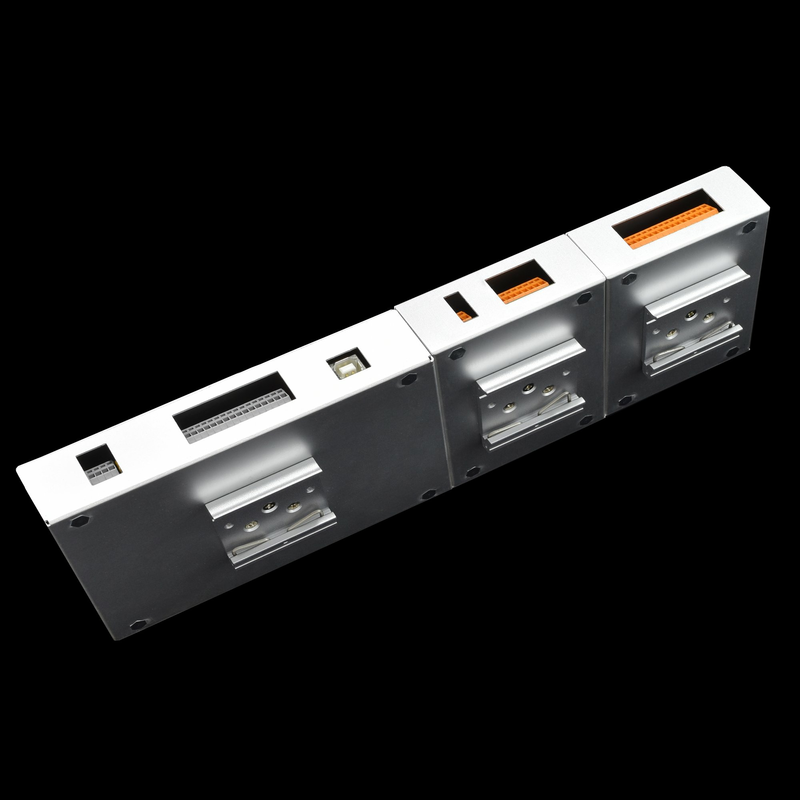 SPI interface accepts up to eight wagon modules. 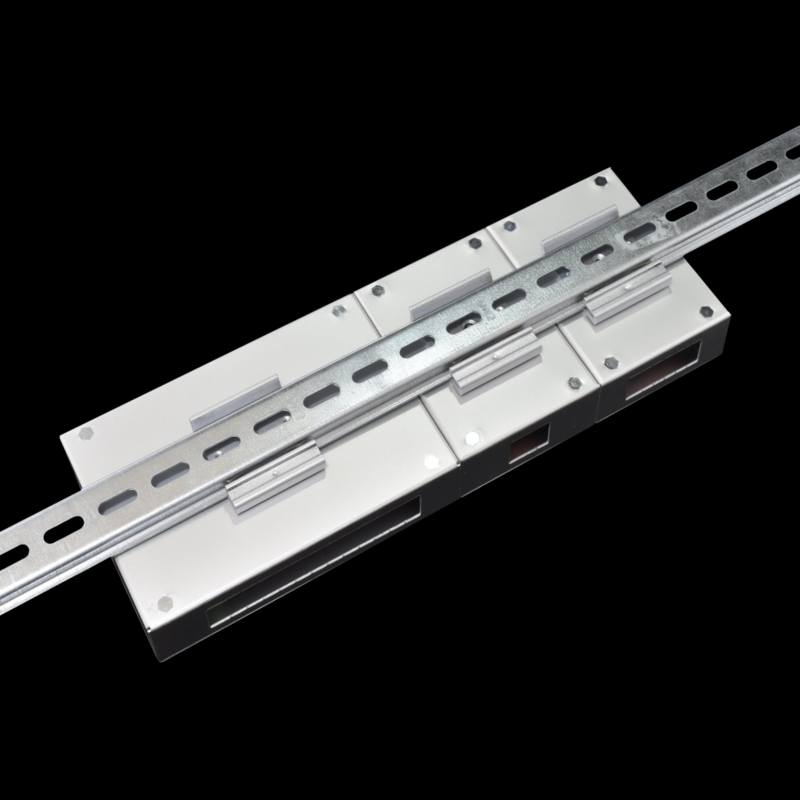 Wagon modules can expand the main board by number of inputs or outputs depending by the type of Wagon.